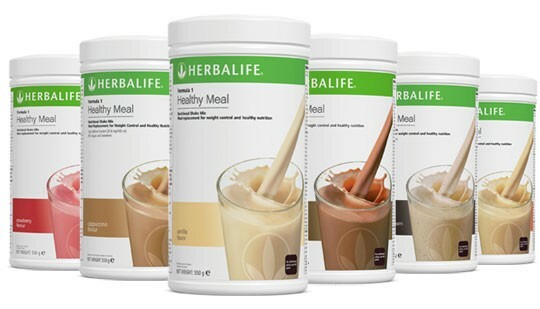 Have you been wanting to try Herbalife? Now's the time! Come join us for a FREE taste testing! 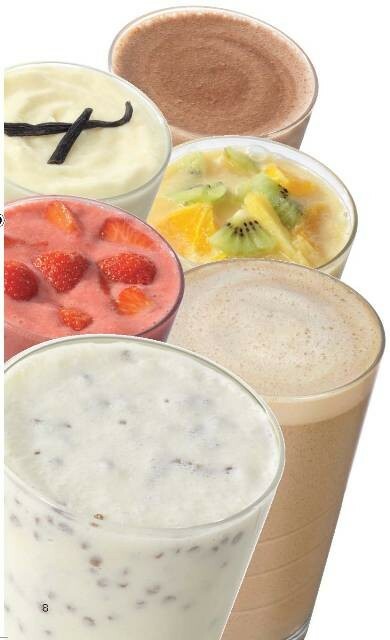 Learn and share tips of healthy nutrition while enjoying a delicious variety of nutritional shakes and smoothies! We will also be raffling away an Herbalife basket full of goodies! Invite all your friends and family and come experience what Herbalife is all about!